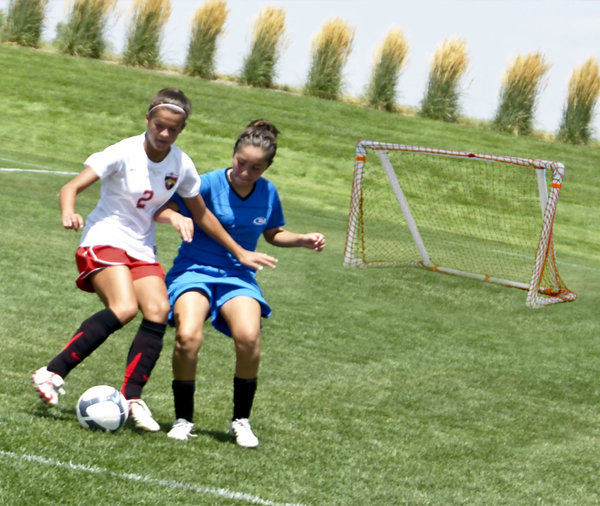 Start scoring with the Park & Sun PVC Sports Goal. 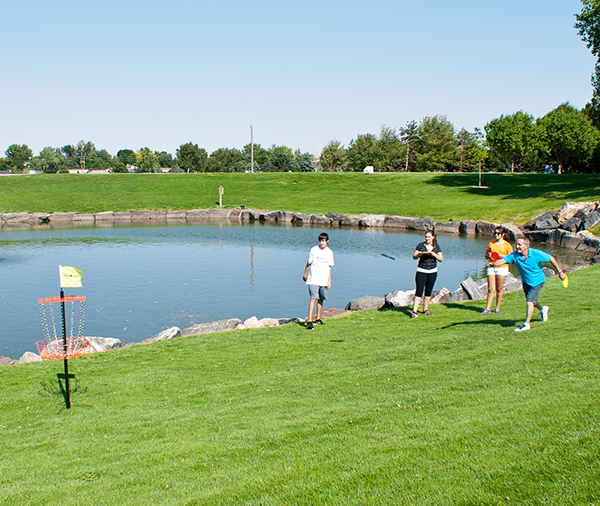 It features an 1-5/8” PVC frame for excellent durability, and pritected from the elements with UVR protection. 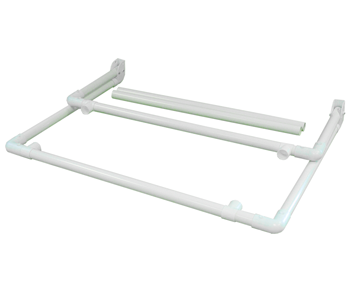 Thanks to the Loc 90 fittings on this goal, you can collapse your goal quickly and easily, which makes storing or transporting your PVC Sports Goal a breeze. 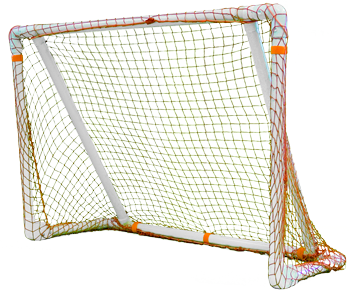 Simply remove the two middle back bars and fold the goal down. 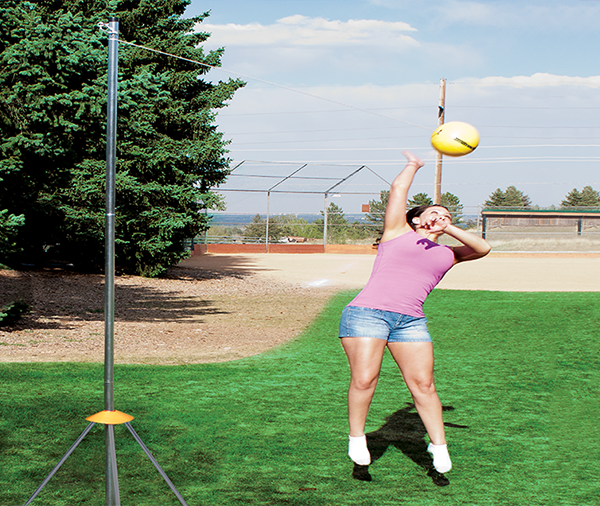 It can be used indoors or outdoors (“J” hooks provided to anchor the goal on grass surface). 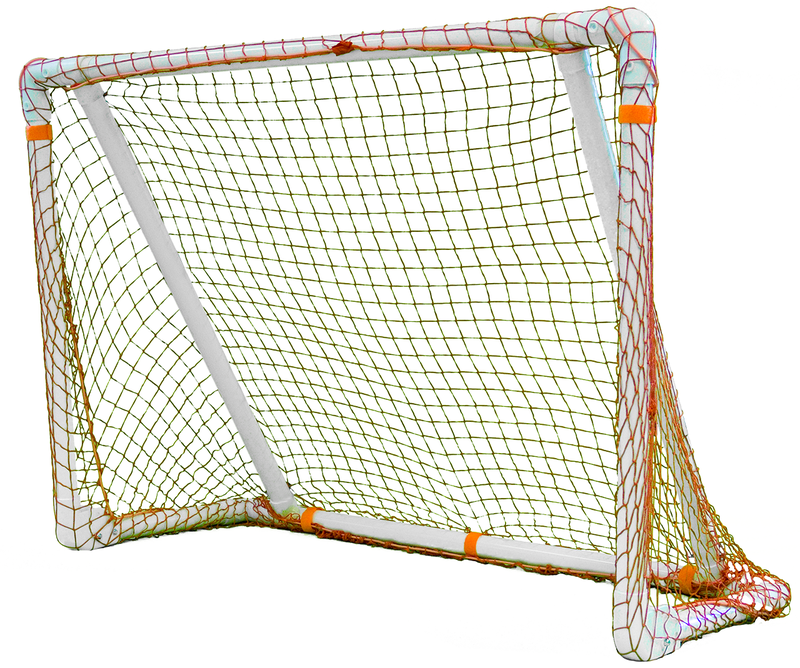 The frame is made with high impact 1-5/8” white PVC which resists cracking and discoloring, and you can use this goal for a variety of sports.